Hydravent. Built by Firefighters, for Firefighters. in one simple and easy to use tool. 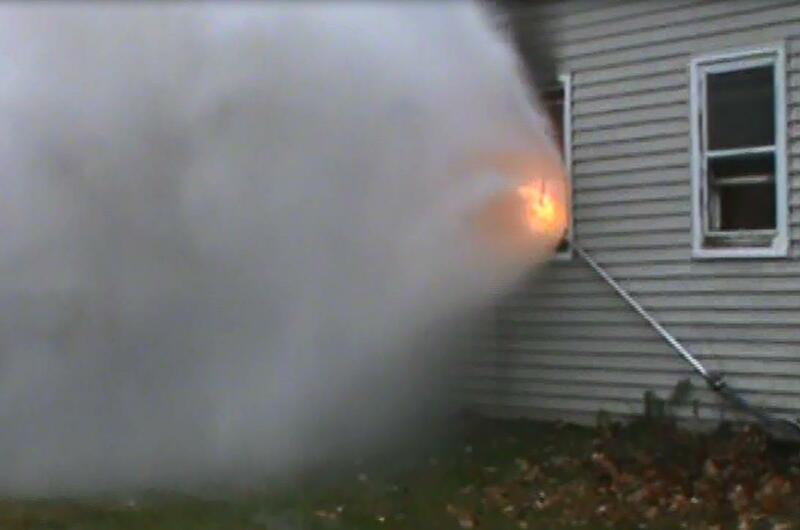 The Hydrovent is a phenomenal firefighting tool, combining two proven methods of firefighting into one simple, easy to deploy tool. 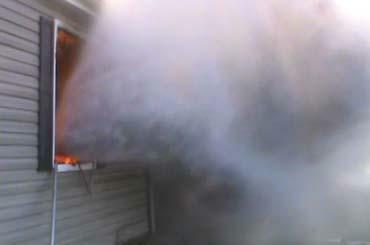 Ventilation is provided by the venturi effect created by the 100 GPM Nozzle. This venturi produces a vacuum on the fire room. 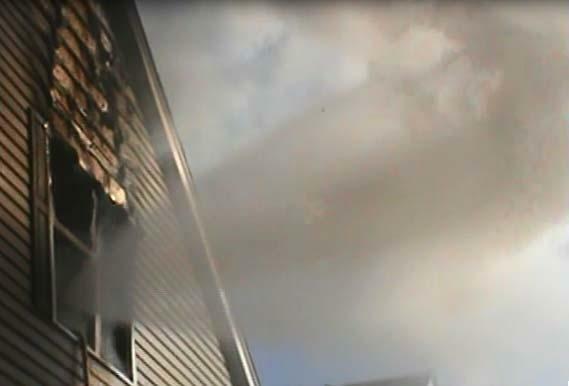 Smoke and heat quickly fill this vacuum and are safely drawn out of the building. 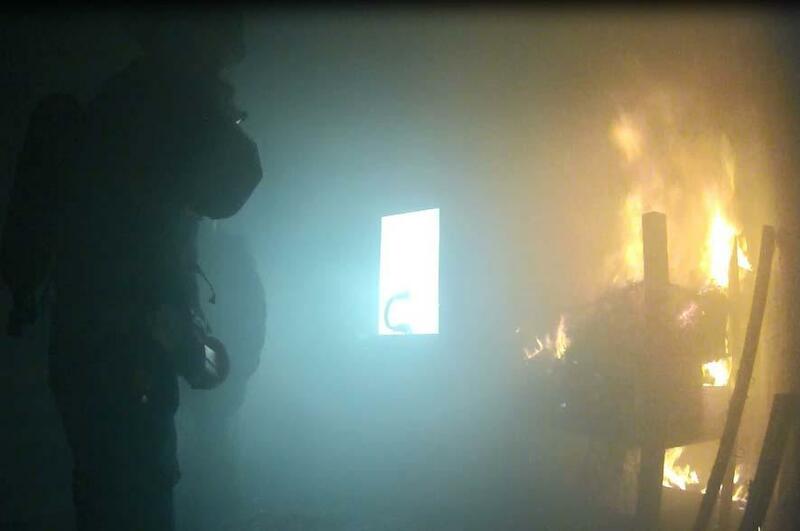 Open the 100 GPM suppression port and the room is cooled down, making it safer for your firefighters to attack from the inside. 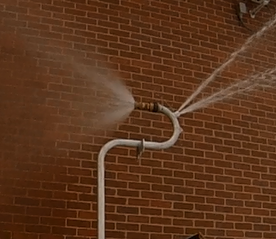 Hydravent is quickly set up by one firefighter. Break the window with the built in punch, hook it in the window frame with the built in grab and open the ball valve to flow water.